When it comes to new scholarship, Richmond professors are ahead of the curve. And we love it when they are recognized as leaders in their fields by other prestigious organizations. 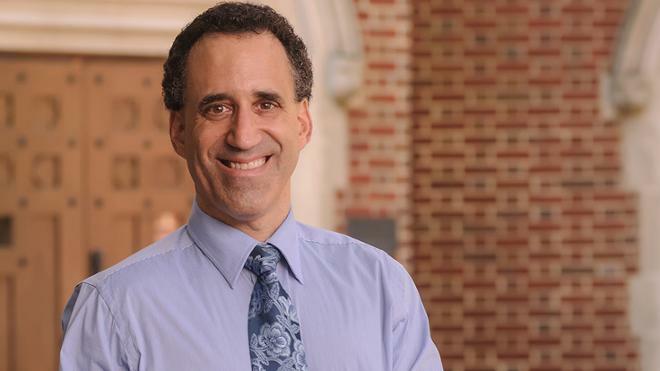 Law professor Joel Eisen is at the forefront of energy law, and one of the top energy law programs in the country has named him its Distinguished Energy Law Scholar for summer 2019. His residency at Vermont Law School will include public presentations on energy issues and workshops for students and faculty. “I’m extremely delighted to receive this honor, and look forward to immersing myself in Vermont Law’s rich intellectual environment, sharing ideas with faculty and students, and thinking more deeply about our nation’s energy future,” Eisen said. We are proud of Eisen for representing Richmond as a pivotal leader in the law field!